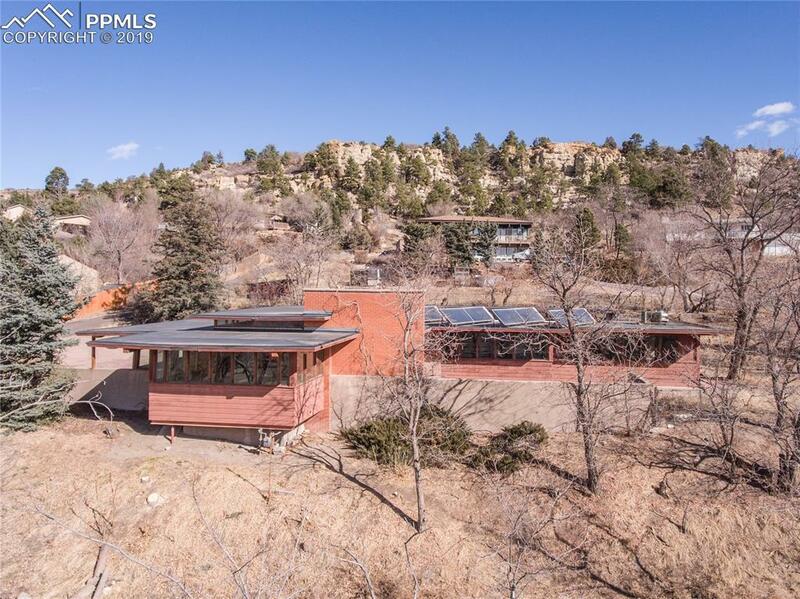 Elizabeth Wright Ingraham, the Ã¢â‚¬Å“environmental architect," once said, Ã¢â‚¬Å“...architects become builders of ideas.Ã¢â‚¬Â Inspired by her grandfather, Frank Lloyd Wright, she created & crafted this Ã¢â‚¬Å“House of DreamsÃ¢â‚¬Â for a family with ten children, who would, with great affection, call it Ã¢â‚¬Å“home.Ã¢â‚¬Â This incomparable location offers views of the majestic front range mountains by day and vibrant city lights by night. The lot, originally platted in 1888, was a destination for those seeking healing from tuberculosis. This is a rare and unique opportunity to preserve a slice of history while resurrecting a dream and continuing a rich legacy. Heart and soul reside within these walls. Love and a vision for "what can be" will make this house a home once again. Listing provided courtesy of Higher Ground Real Estate.